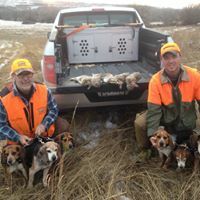 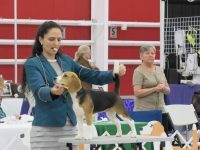 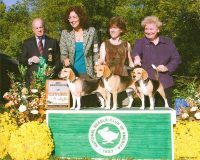 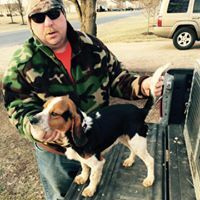 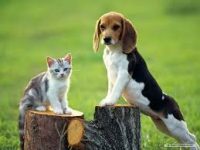 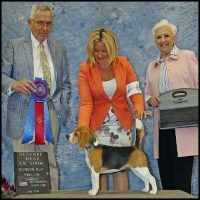 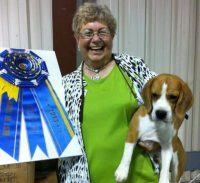 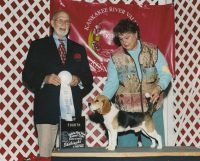 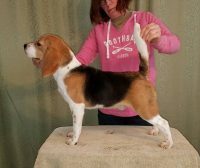 We are a small kennel located in Louisa, Virginia breeding AKC Beagles for SPO (Small Pack Option) Field Trials, Rabbit Hunting and even as pets. 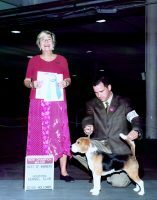 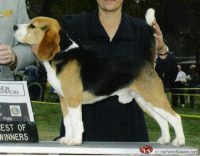 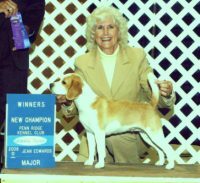 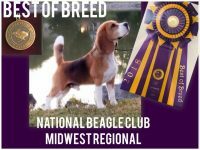 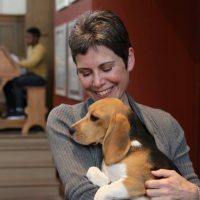 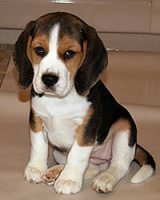 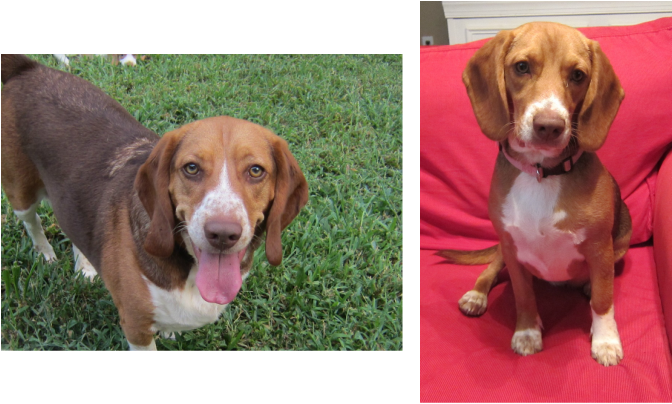 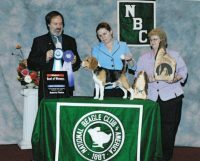 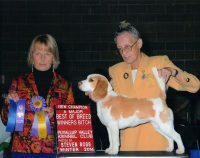 We have over 17 years of experience breeding and raising beagles. 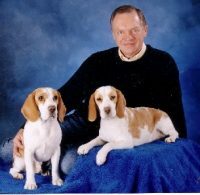 Our family raised beagles make great pets as well as great rabbit dogs.